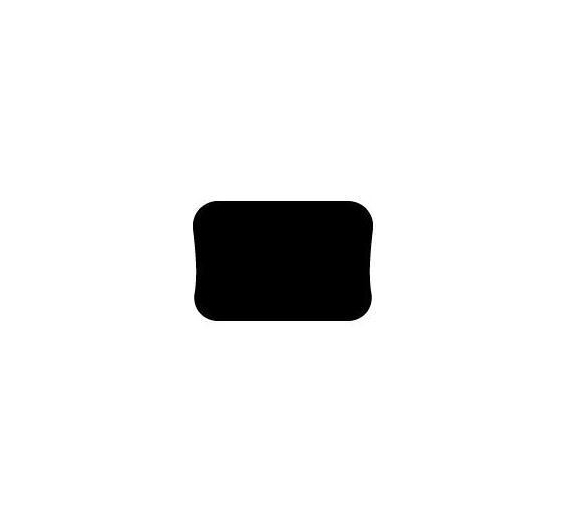 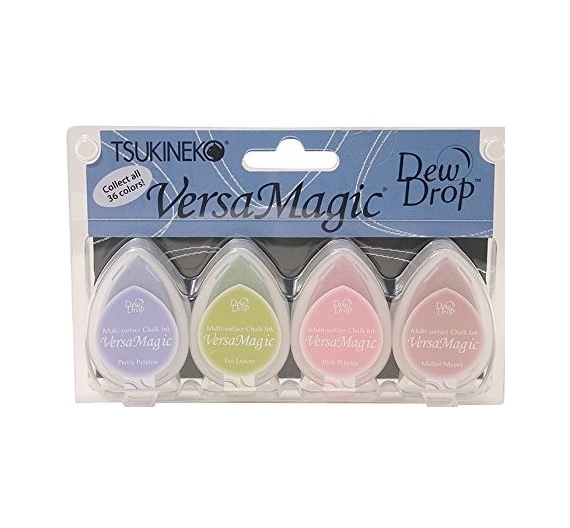 Tinta Dew Drop - Versamagic . 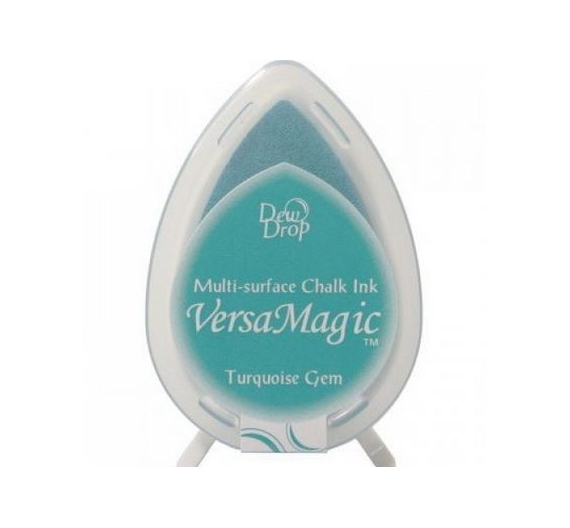 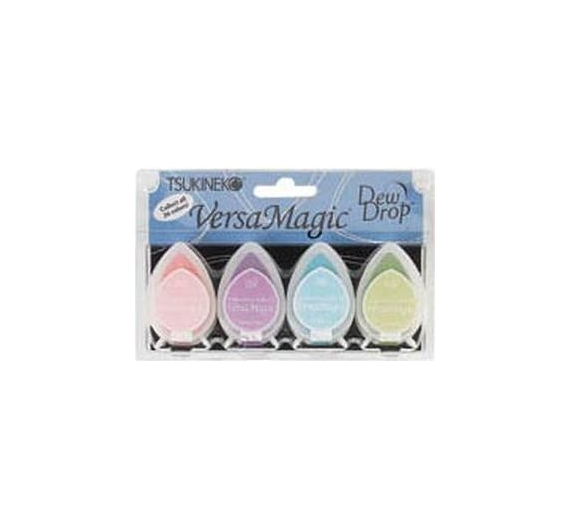 Tinta Dew Drop - Versamagic .Color Turquoise Gem . 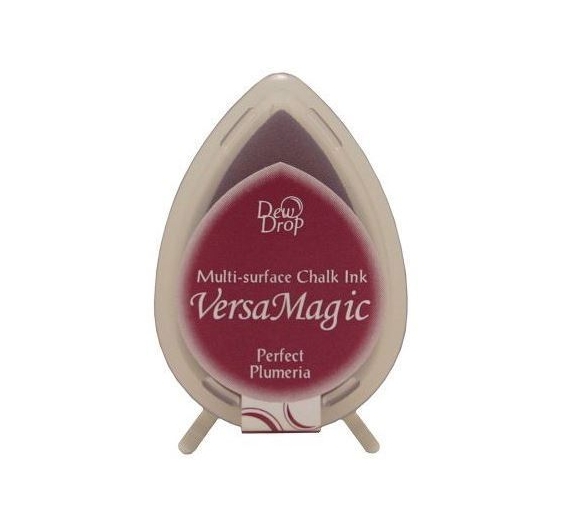 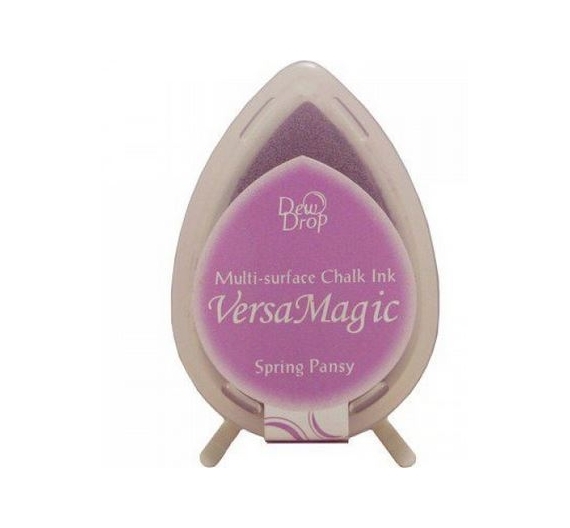 Tinta Dew Drop - Versamagic .Color Spring Pansy . 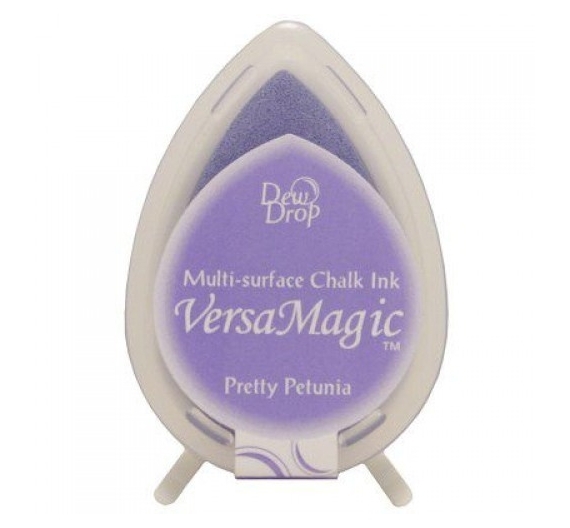 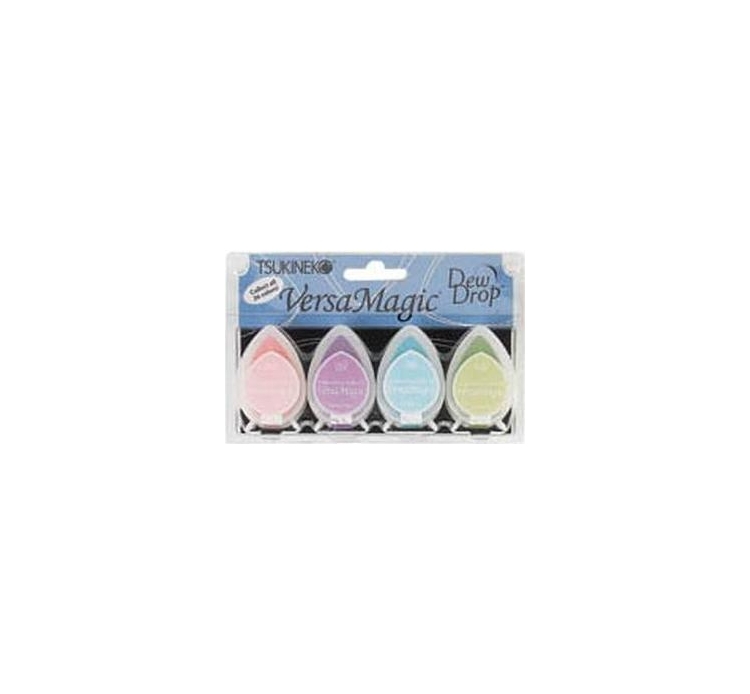 Tinta Dew Drop - Versamagic .Color Pretty petunia. 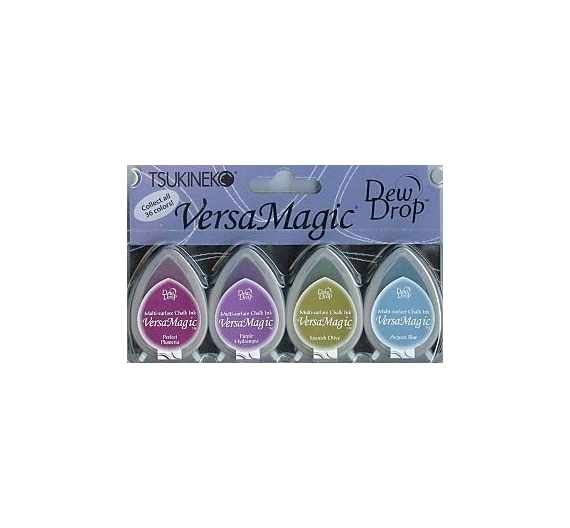 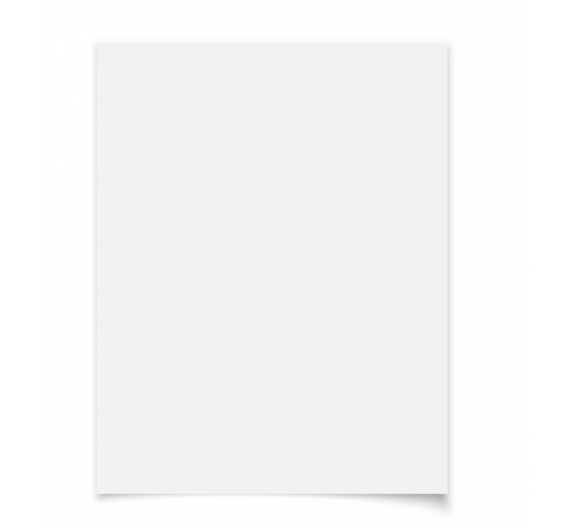 Tinta Dew Drop - Versamagic .Color Perfect Plumeria .